Each event is unique and irreproducible for YD that is why our wedding planning services are tailored according to the taste, style and needs of each individual client. Having lived for more than 16 years at this destination we have worked and developed sufficient knowledge about most of the service providers that work in the area, therefore, we have only selected those that meet the highest quality standards required to be part of our work team. Thus, we have developed strategic alliances with each one of them while signing business-service agreements that fully benefit our clients. Our price range varies according to several factors such as the services rendered, logistics, amount of guests, location, duration, and hours of the event. All these the factors are finalized once we send you a preliminary contract. We are always willing and able to suggest the best alternative according to your needs; therefore we have designed attractive ceremony packages. We have also created alliances at several locations where intimate and small weddings can be held. 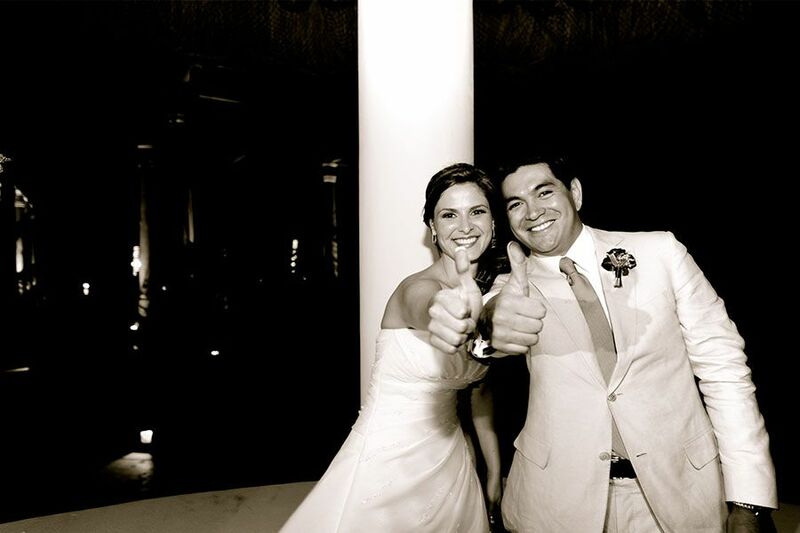 Providing basic location proposals according to the style and budget of the bride and groom. Sending a Wedding Calendar to client which facilitates thorough follow up of each step of the process including hiring of service providers thus paying attention to every single detail. Sending a Service Provider calendar, which keeps detailed track of service provider payments. 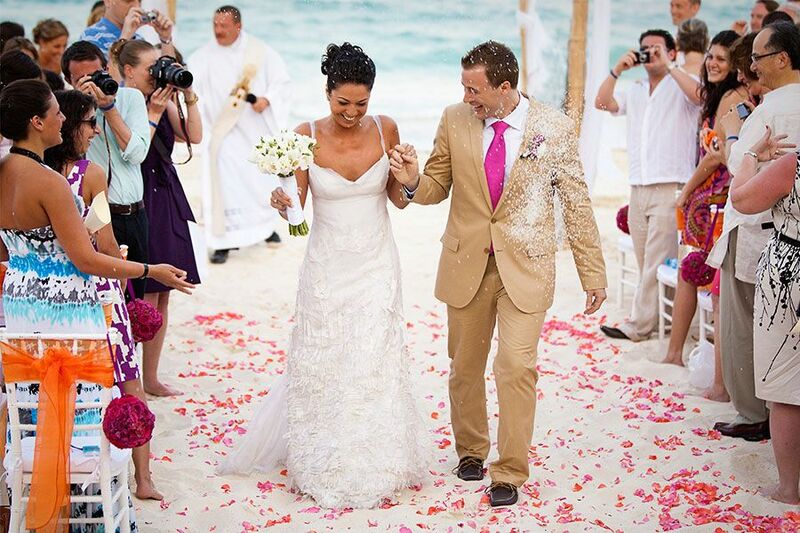 Once the bride and the groom are here, we would only need a couple of hours so they can meet with our wedding coordinator in order to finalize the details of the ceremony, that way they can fully enjoy with their family and friends their vacation at the Mayan Riviera. The ideal location The ideal place we are offering to you is an amazing and special location that will surprise your guests. We are presenting to you extraordinary surroundings that have been put to the test by us. We have lived, slept, and eaten in each one of them, which makes us fully knowledgeable of each charming corner that will give your event that special spark. There is a wide variety of lodging options that you can choose from that will adjust to style and budget such as European-style hotels, all-inclusive accommodations, boutique hotels, condos, private homes, Haciendas, private villas. Each year, we revise our roster; we also go on new location inspection visits that allow us to analyze the strengths and weaknesses of each one of them. We have therefore solely selected those locations that offer the highest quality standards so can present the best options to our clients. We offer guided inspection visits that offer preferred lodging prices, airport pick-ups, and special promotions. If you would like to go on one of them, please contact us and we will happily accommodate you. Churches are beautiful and romantic places, they are sacred places where all your dreams and hopes will be blessed and your love will be sealed based on values that will provide for a lasting relationship. A Catholic marriage ceremony is considered a Sacrament, therefore it cannot be held anywhere other than in church. Catholics can celebrate their wedding in any local church, provided that the priest at their own local parish certifies that the bride and the groom have gone through premarital counseling. It is important to mention that the bride and the groom must meet with the priest at 3 days prior to the wedding. 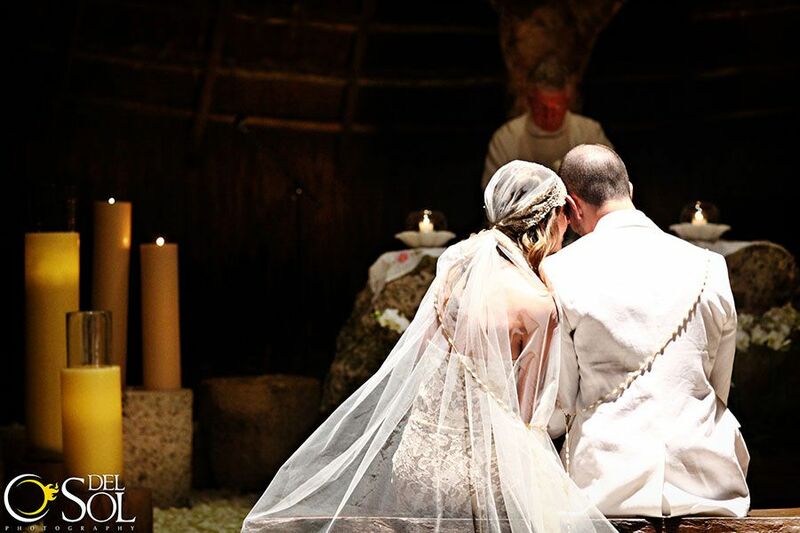 There are many types of Shamanic-style wedding ceremonies, which can involve the guests providing for a very spiritual and interactive experience. 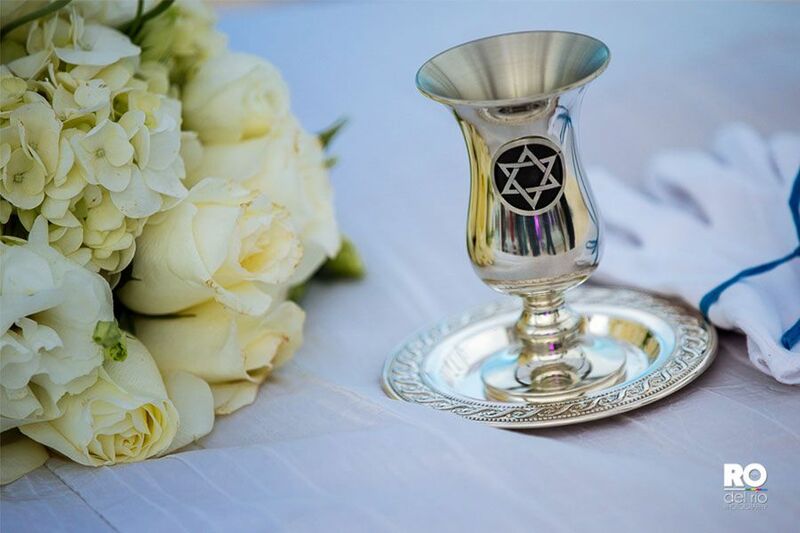 This type of out of the ordinary ceremony is ideal for those that wish to combine ancestral and modern practices. This ceremony can be Christian, Protestant, Presbyterian, Adventist, or can be a wedding vows renewal. 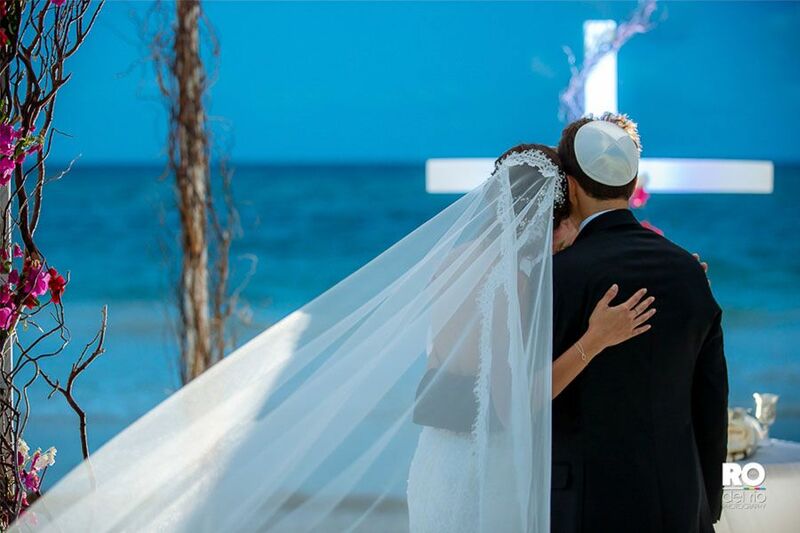 The blessing is conducted by a protestant pastor and can be held at any location of your choice including the beach. During the ceremony, the pastor will read passages from the bible while blessing your commitment to each other as well as your wedding rings allowing you to exchange vows. 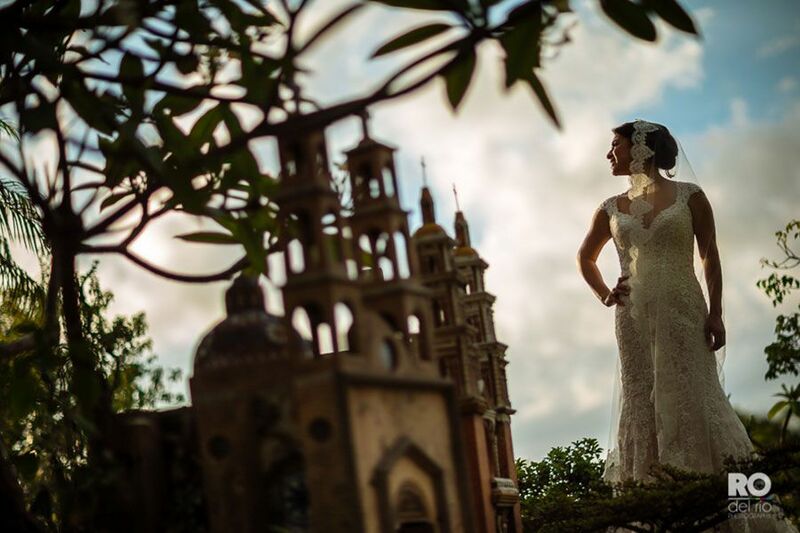 You may wish to get legally married in your own country or you may want to hold the religious and civil ceremony here in Mexico. 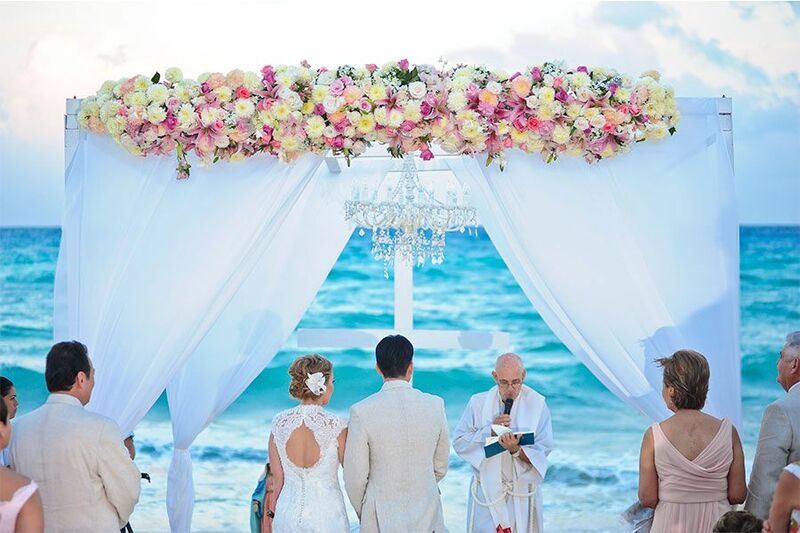 Religious ceremonies can be held in English or Spanish.. 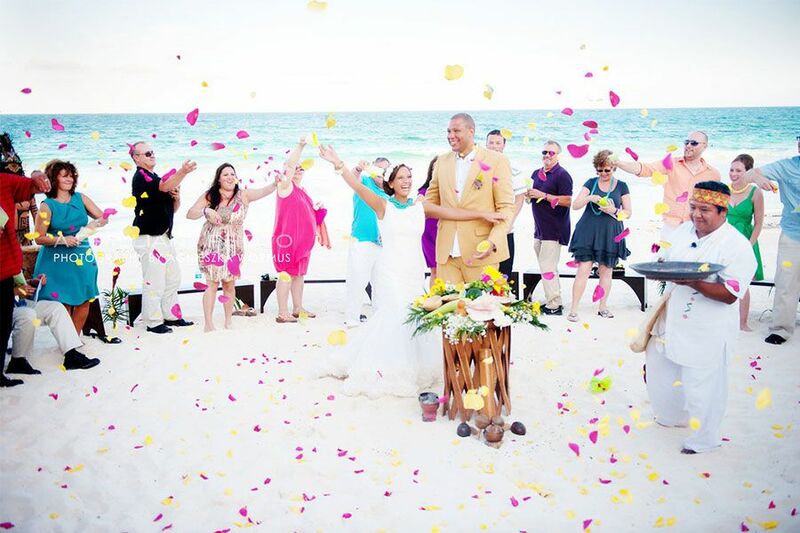 This is the only ceremony in Mexico that is legally valid and changes your marital status. You may wish to get married under the premise of separation of property or joint-property. 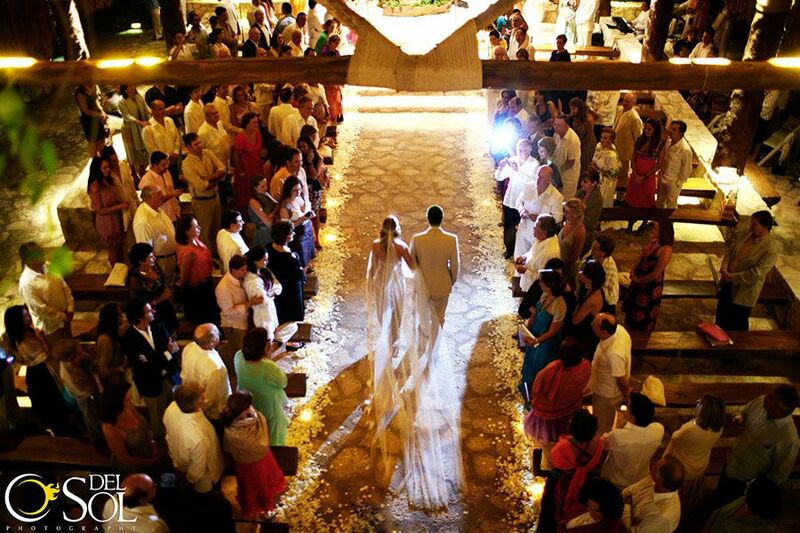 This is the only ceremony that is legally binding in Mexico and abroad. 65 Hague countries recognize this legal marriage certificate. Some of these countries are the United States, Canada, Spain, Argentina, Brazil, Spain, Chile, Panama, Paraguay, Peru, Portugal, Uruguay, Venezuela, among many others. The bride, the groom and their 4 witnesses must be present at least 3 working days in advance in order to present and sign all required documentation before the Civil Registry. 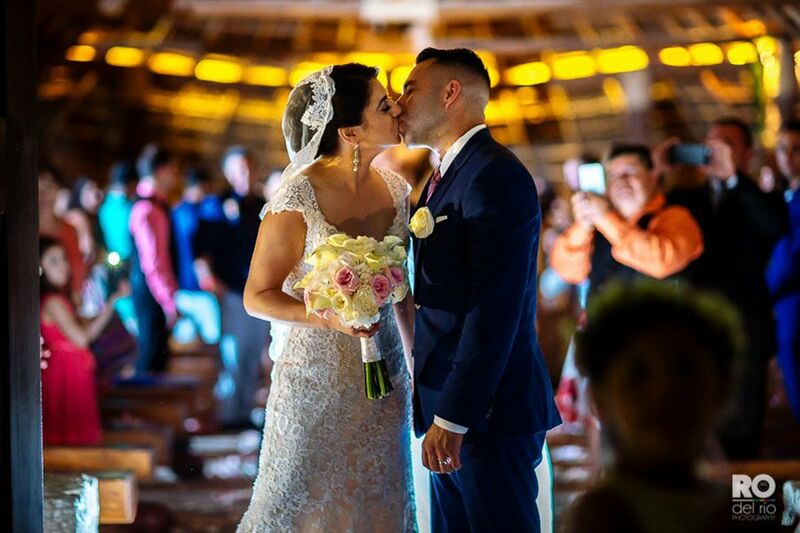 A Civil Judge holds the marriage ceremony in Spanish, during the ceremony, there is mention of an epistle by Melchor Ocampo, a renowned 19th century Mexican Poet which romantically declares the bride and the groom as man and wife. YD Dream Management can provide English translation or the contents of the certificate can be read by a friend or family member. In case you do not have any witnesses we can facilitate them to you at an extra cost. 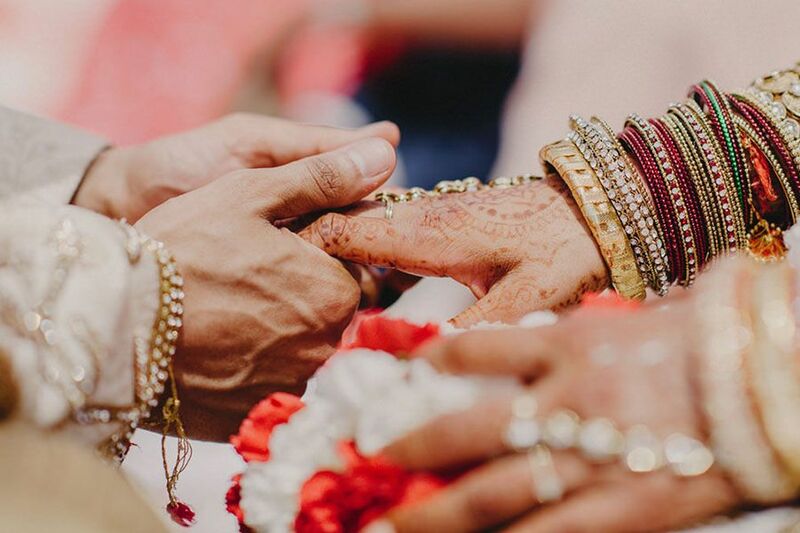 This has been one of the most popular ceremonies in past few years given that people that couples that want to get married in this paradise feel a strong magnetism in the area therefore opting for an ancestral ceremony. There are very few Shamans in the area the title is inherited and it’s 100% Mayan, therefore one must not confuse this ancestral ceremony with any other symbolic ceremony. 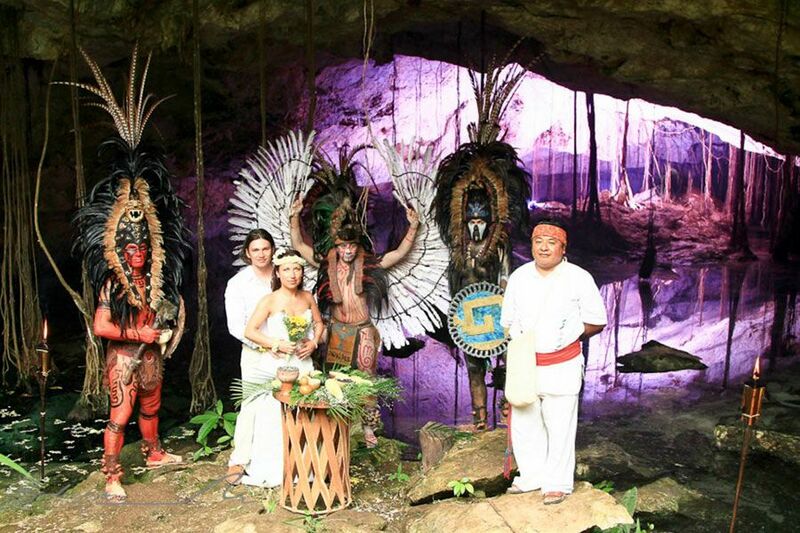 The Mayan ceremony can be as simple or as elaborate as you wish. 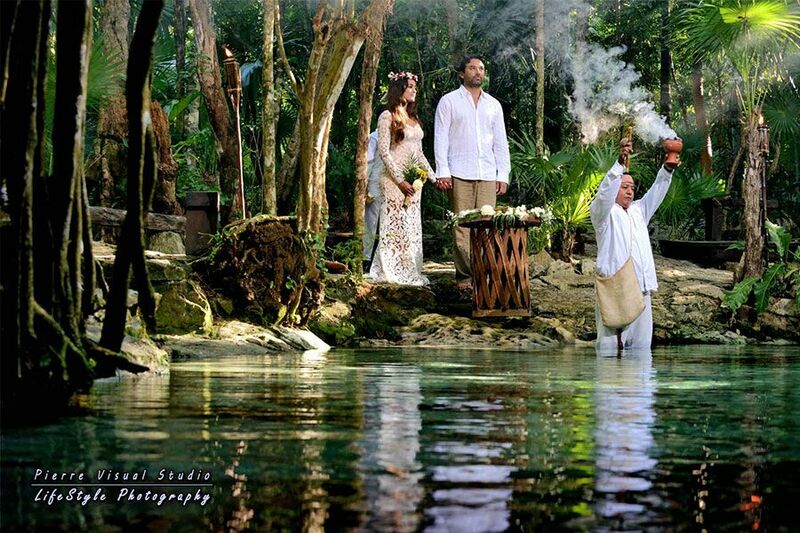 As the ceremony commences, the 4 points in the area are purified with “Copal” or incense and a Conch shell is blown. The altar is composed of flowers, seeds, grains, water, copal, and fire, representing the 4 elements. 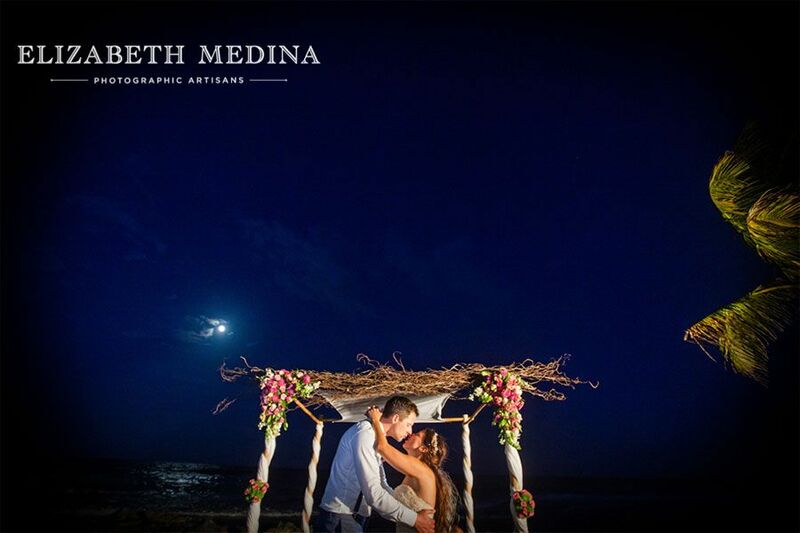 The bride and the groom offer flowers to the sea and present each other with symbolic gifts while pre Hispanic music is played in the background. While a few friends and guest participate in the ceremony, the rest of the guests are bare footed and dressed in white in order to have better contact with Mother Earth. 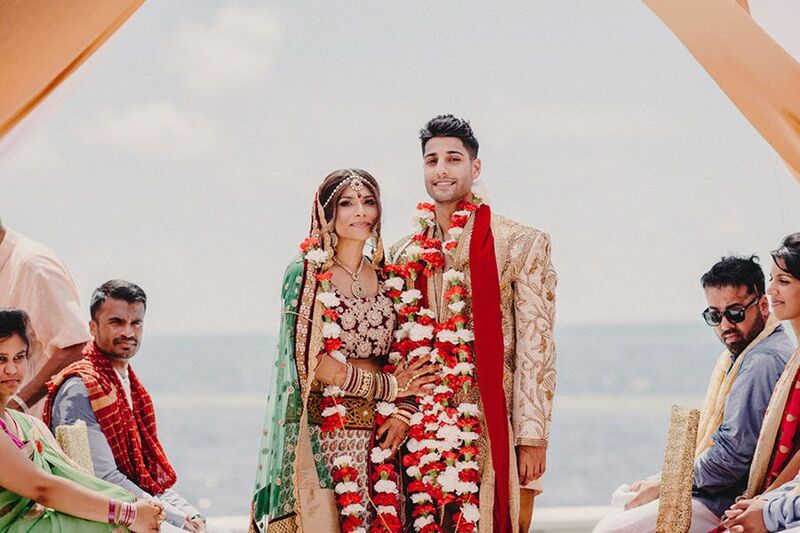 We are proud to have received a certification as South Asian wedding Specialists and will ensure every detail honors the unique customs and traditions. 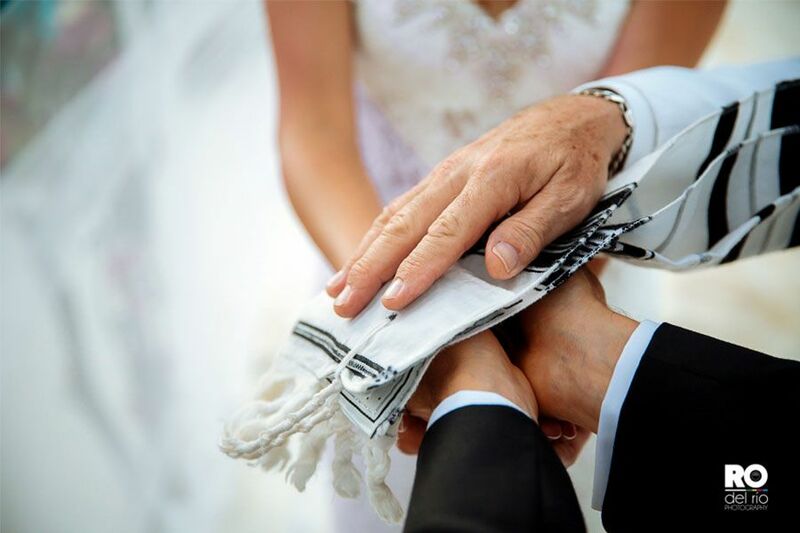 A traditional Jewish wedding is full of meaningful rituals, symbolizing the beauty of the relationship of husband and wife.